Panavision continues to expand its Millenium DXL large sensor camera series developed in cooperation with RED. 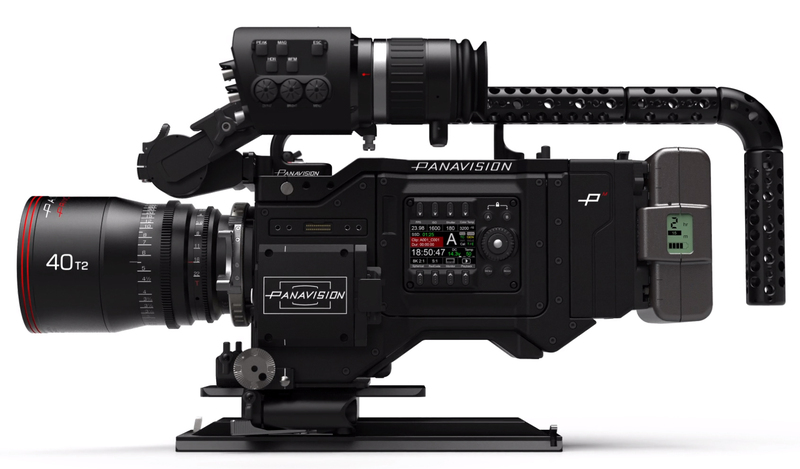 At the BSC Expo 2019 in London at the beginning of February, Panavision will show for the first time new wireless and remote functions for the Millenium DXL2, about which we reported on here on slashCAM. New features include a wireless audio feed (D2E v2.0), an integrated C-Motion F.I.Z. module and a DXL control app for Android.The C-Motion F.I.Z. module supports the Arri WCU4 handset including complete lens mapping. With the new wireless audio integration, audio feeds from the sound mixer can be fed in via Comtek Transmitter. The new DXL-M module, which is also available for RED DSMC cameras, features additional power and communication interfaces, the DXL menu system, LiColor2 and additional SDI monitoring outs. deutsche Version dieser Seite: Panavision Millenium DXL erhält Wireless Audio, neues DXL-M Modul (RED) u.a.